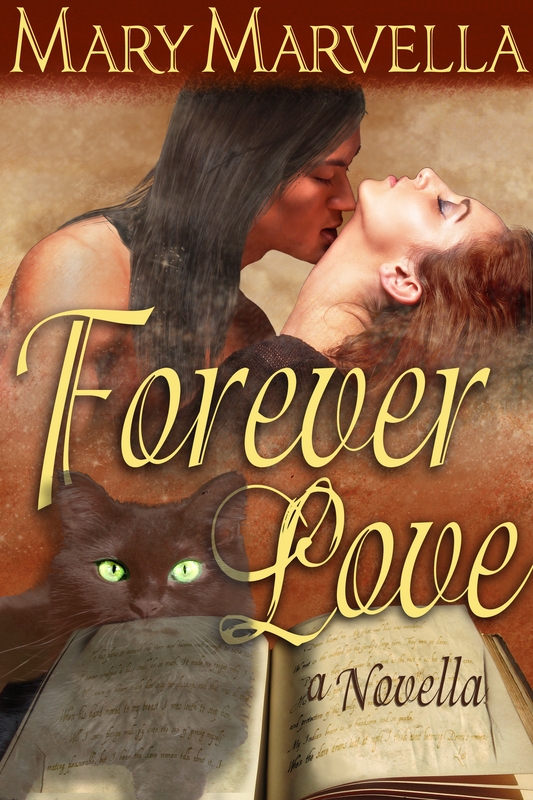 FOREVER LOVE, a novella, tells two love stories, one from the past and one in the present. Diaries from two hundred years ago draw Sabrina Boyd into the ill-fated love story of one of her ancestors. Joe Walker has returned to his hometown and the hospital there as a doctor. There he finds Sabrina, the kid who crushed on him before he married her cousin. Sabrina remembers well the way Joe and her cousin were in love before her death. There is no way he could be serious about her now. Besides, she has enough on her plate already, since she spotted the “demon cat”, the harbinger of death for people in her family. 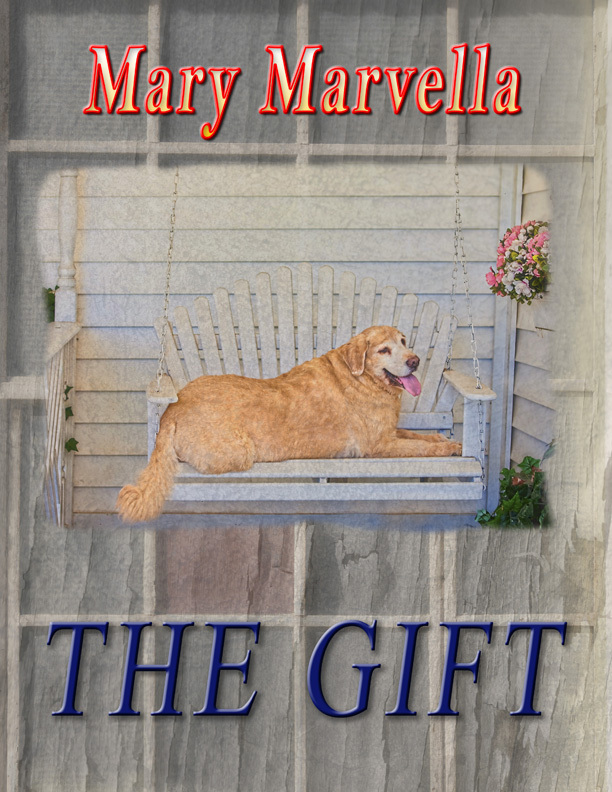 Lily twisted a golden strand of hair around her finger. He’d like to play with her hair. When he’d put his arm around her shoulders, he’d nearly forgotten the original reason for the innocent gesture. Even through the soft outfit he’d felt the heat of her skin. If he hadn’t been stunned by his reaction to having her so close, he would probably have pulled her into his arms for a better hug. Not a good idea. Too public. They met because he had premonitions and she was in peril. But you will never believe why they fell in love. 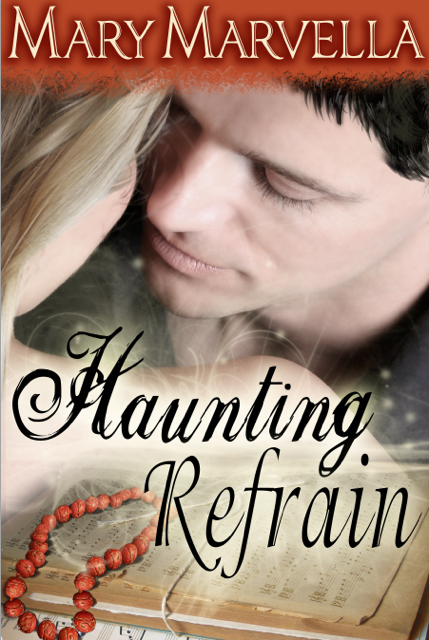 Paranormal romance at its best.After mourning the loss of her husband, Brit Roberts manages to pick up her life as a teacher for a rural Georgia High school. Things are fine until anonymous phone calls turn creepy and her life is endangered. 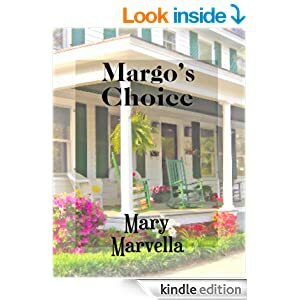 It’s not until Sam Samuels, shows up to check on her that she finds a little peace, if not a slight attraction to the handsome yet meddling security specialist.